I’m very proud to see that Canada was named the number 1 country to visit in 2017 by Lonely Planet. With Canada’s sesquicentennial celebrations just around the corner, our Nation’s Capital is ready to host the biggest party ever thrown for our great country. Be here for Canada’s Big Year! OTTAWA, October 25, 2016—Ottawa Tourism lauds the decision by Lonely Planet, announced today, to name Canada as the #1 country to visit in 2017. As Canada celebrates its 150th birthday next year, Ottawa is the only city to plan a full year’s worth of celebrations. Under the direction of Mayor Jim Watson and with the leadership of Guy Laflamme and his team at the Ottawa 2017 Bureau, Ottawa will be THE place to be in Canada in 2017.
the Grey Cup championship football game in November; among other reasons to visit Ottawa in 2017. For a full list of next year’s events, visit www.ottawa2017.ca. 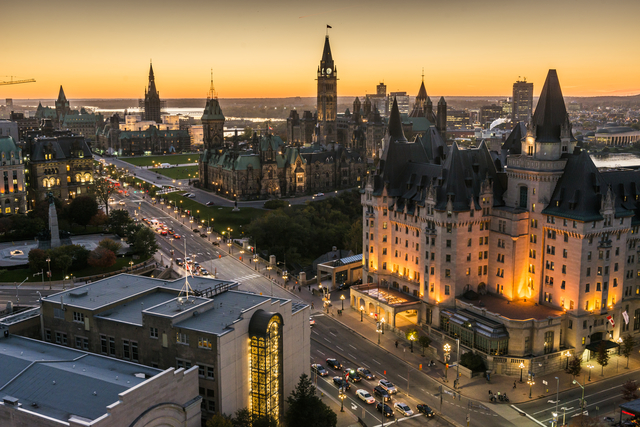 Ottawa Tourism provides destination marketing, strategic direction and leadership in cooperation with members and partners to service the travel media and attract visitors, tours and conventions to Ottawa and Canada’s Capital Region. Its vision is to build recognition of Ottawa as an outstanding four-season tourism destination.